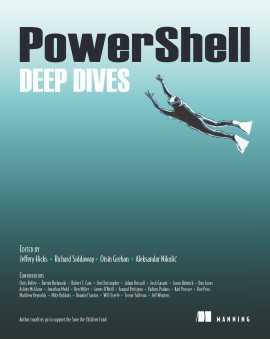 PowerShell in Depth, Second Edition is the go-to reference for administrators working with Windows PowerShell. 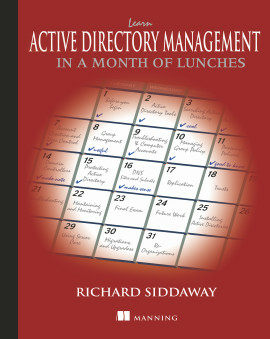 Every major technique, technology, and tactic is carefully explained and demonstrated, providing a hands-on guide to almost everything an admin would do in the shell. 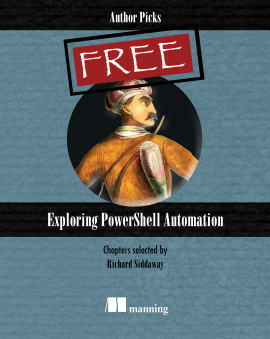 Written by three experienced authors and PowerShell MVPs, this is the PowerShell book you'll keep next to your monitor—not on your bookshelf! 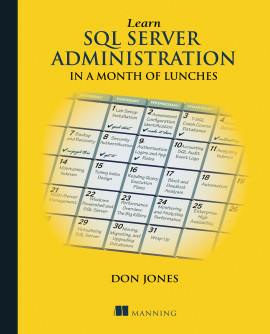 27.1. 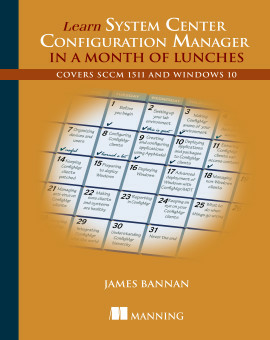 What are type extensions? 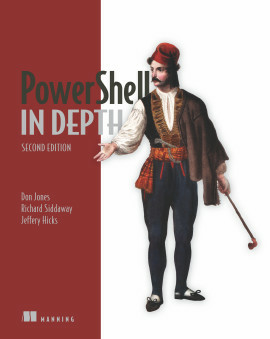 PowerShell in Depth, Second Edition is the go-to reference for administrators working with Windows PowerShell. 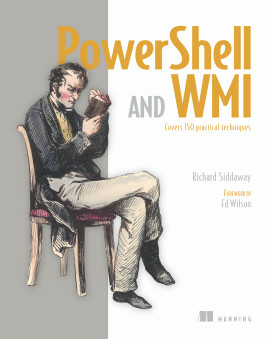 Every major technique, technology, and tactic is carefully explained and demonstrated, providing a hands-on guide to almost everything an admin would do in the shell. 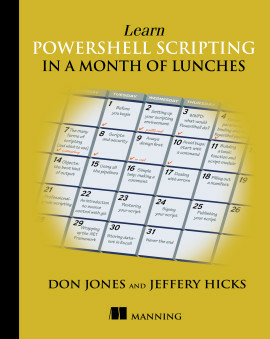 Written by PowerShell MVPs Don Jones, Jeffrey Hicks, and Richard Siddaway, each valuable technique was developed and thoroughly tested, so you'll be able to consistently write production-quality, maintainable scripts while saving hours of time and effort. 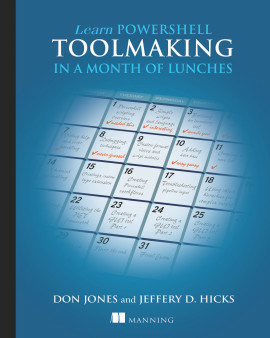 Don Jones, Jeffery Hicks, and Richard Siddaway are Microsoft MVPs, trainers, and administrators. 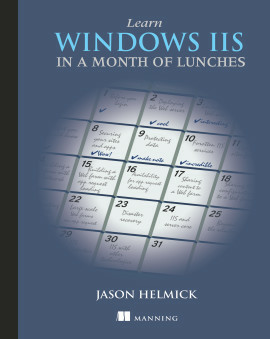 Collectively, they've authored nearly three dozen books on PowerShell and Windows administration.